Designed to exceed the most recent standards, EN812:2012, years of thought and design iterations have been undertaken to develop a product that is unrivalled in both performance and style. 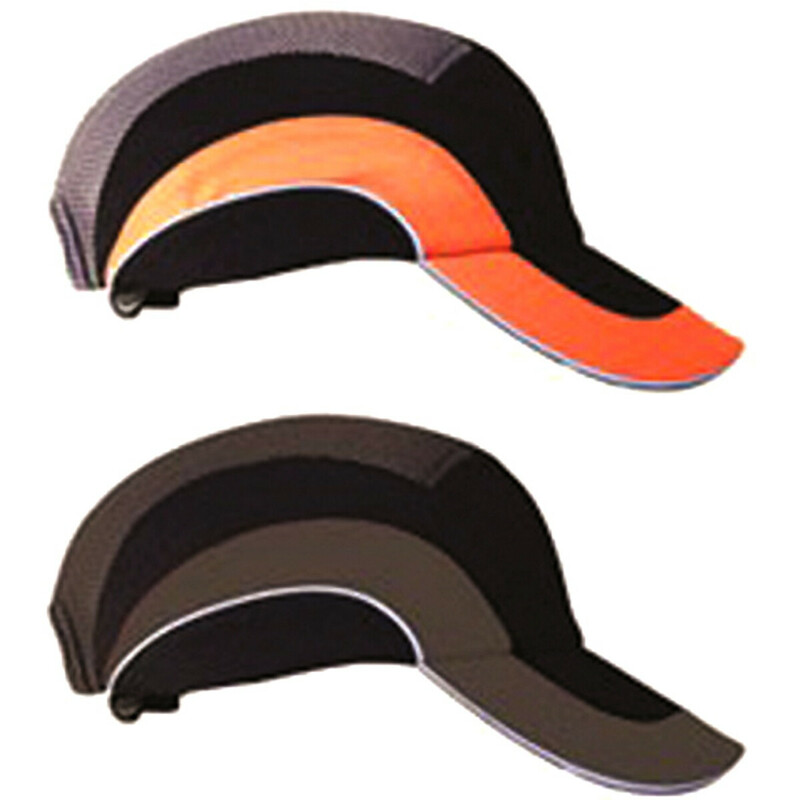 Sleek and low profile, it's almost impossible to distinguish from a standard 'high street' baseball cap. 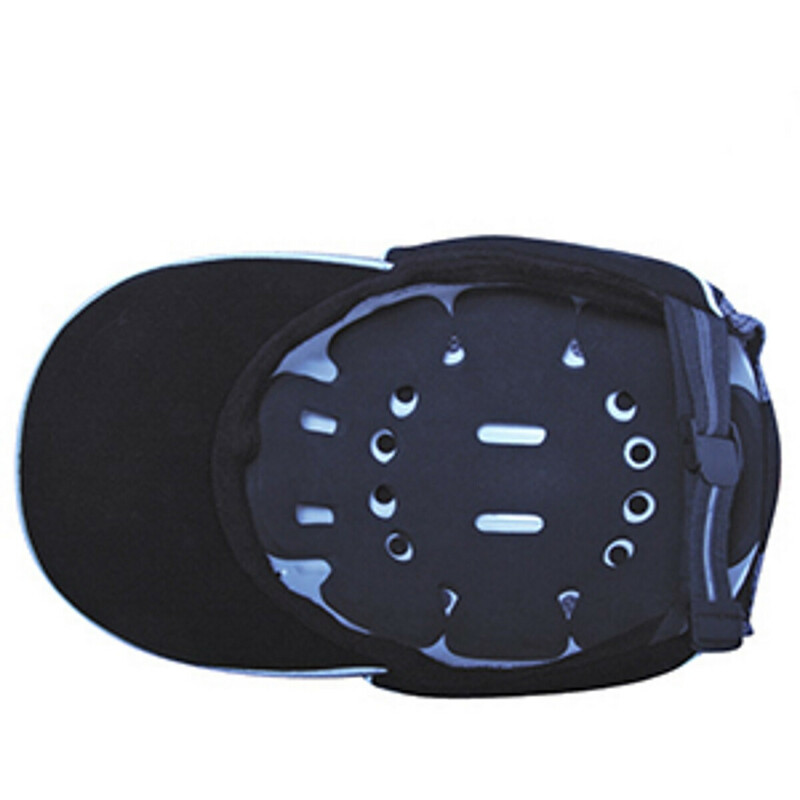 Unique angled adjuster designed to fit under the occipital bone at the rear of the skull means that one size really does fit all, particularly when combined with the castellated protective liner. 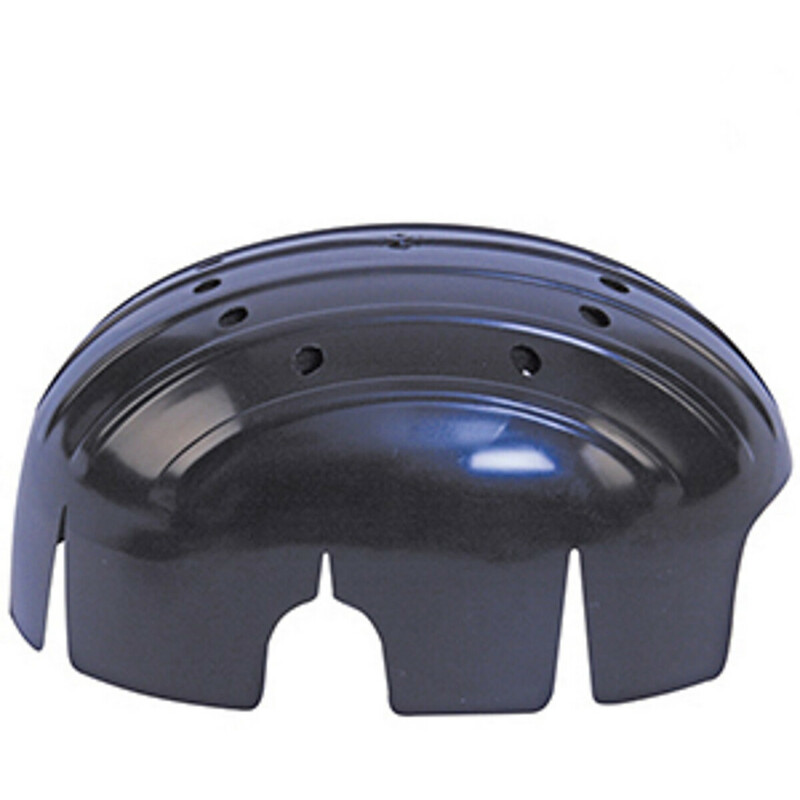 Protective liner is removable, therefore the cap part is machine-washable for hygiene purposes. Ventilation extra holes in the liner plus the two mesh panels on the outer mean added ventilation for coolness and comfort. Unique one-handed angled adjuster to quickly fit, giving true one size fits all. Sizing ranges from 53cm to 63cm headsize. Ultra sleek low profile design means the HardCap A1+™ is almost indistinguishable from a high street 'fashion' baseball cap.